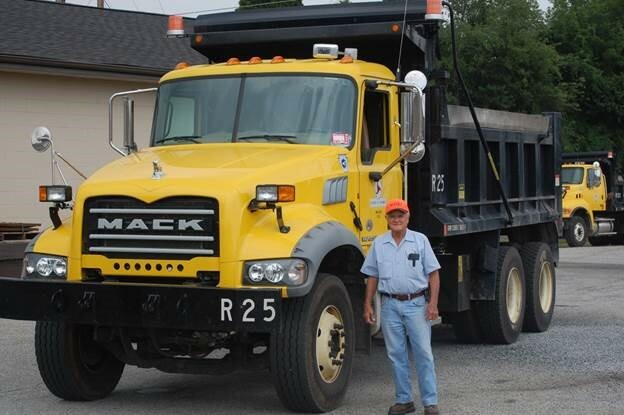 Dump Trucks provide their owners great opportunities for growth and success. Often a lender that understands the asset can help make a difference ~ especially when considering acquiring a used Dump Truck. Buyer Beware when purchasing used! Here is a great article from Richie Brothers Auction that may help to dot your i’s & cross your t’s when considering a used Dump Truck. 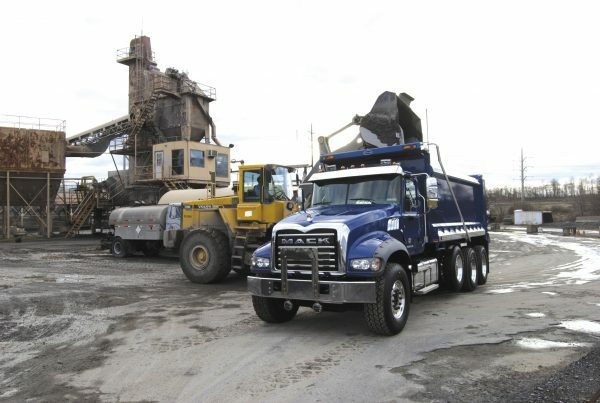 Need to haul aggregate, asphalt or demolition material? Find the right used dump truck for the job at Ritchie Bros. unreserved auctions. 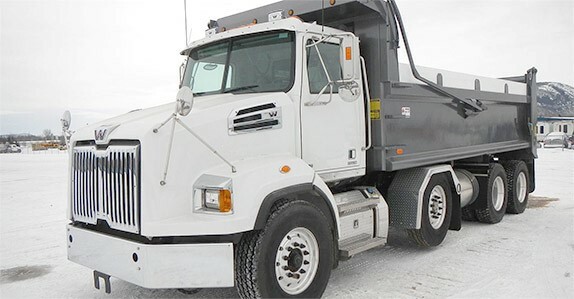 We always have a large selection of single axle dump trucks, tandem axle dump trucks, and tri axle dump trucks in our inventory to help you get the job done. Begin your inspection walking slowly around the dump truck. Look for any cracks, rust, dents, or major repairs on the truck body. Check the dump box and box liner for any signs of damage. When inspecting the dump box, note if the box is made of aluminum or steel. An aluminum box is more lightweight than a steel box and can help you reduce fuel costs over the long run. 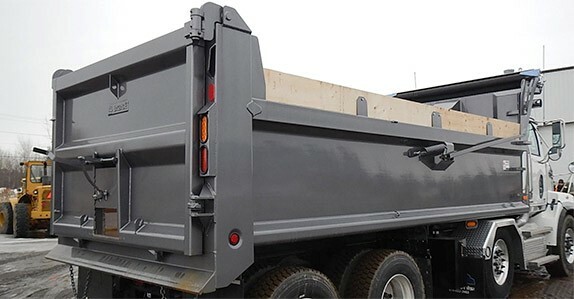 Stronger and more durable than aluminum, a steel dump box is the better choice if you will be hauling rubble or over-sized, rough, heavy material. As you continue your inspection of the body and dump box, stop and take a look at the tires, noting any uneven tread wear around the entire tire circumference, a sign of a possible alignment issue. Next, take a closer look at the truck frame rails, noting any sagging or bowing bends. 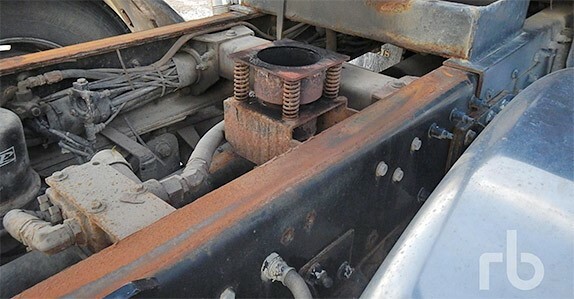 A sagging bend could be a result of overloading, while an upward, bowing bend could be a result of an operator driving the truck with a loaded and upright box. 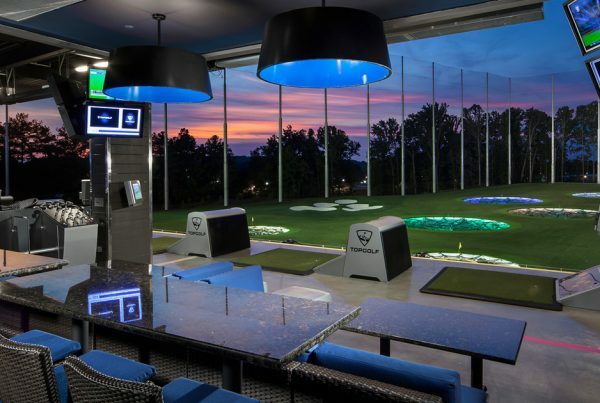 As you inspect the frame rails, note any corrosion or other signs of wear. Also, make note of the presence of any push axles (lift axles in front of the driving tandem) or tag axles (lift axles behind the driving tandem). Lift axles spread the weight across the multiple axles, which allow the dump truck to meet various state regulations. Steerable lift axles also help the operator navigate turns more easily, which can also be achieved with a short truck wheel base. 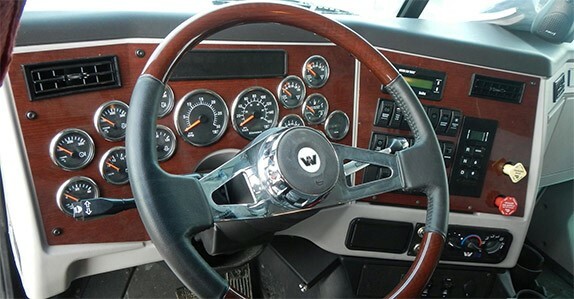 Look at the truck’s cab and assess the overall condition of the interior. Check the odometer and make a note of the mileage. Start up the dump truck and check that all gauges, signals, and lights are in working order. Note if the dump truck has a manual or automatic transmission. (If many operators with varying levels of driving experience will be using the dump truck, you may want to opt for an automatic transmission.) Begin driving the dump truck, checking for any play in the steering. Bring the dump truck to a stop and use the lifting control mechanism to raise the dump box, checking for smooth operation of the lifting cylinder(s) and rod(s). 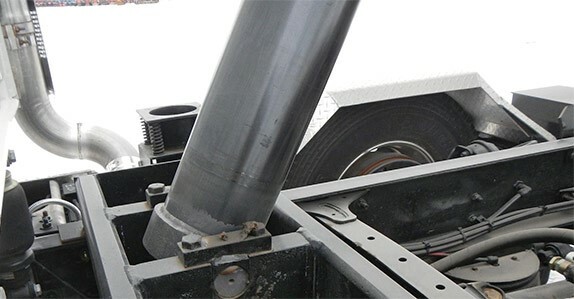 Whether the dump truck you are interested in comes with a single ram, double ram, or scissor dump box lifting mechanism, step out of the cab and thoroughly inspect the lifting cylinder(s) and rod(s) for any cracks, leaks, or dents. 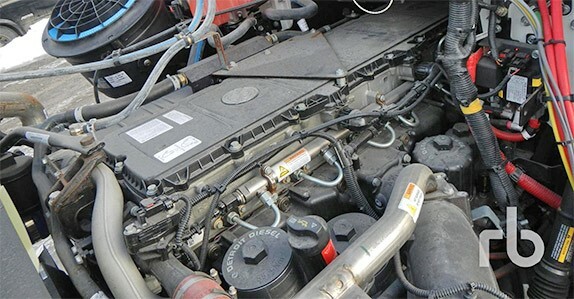 Check the pump and reservoir tank for any signs of leaking fluid. Step back into the cab and lower the dump box, again checking for smooth operation. 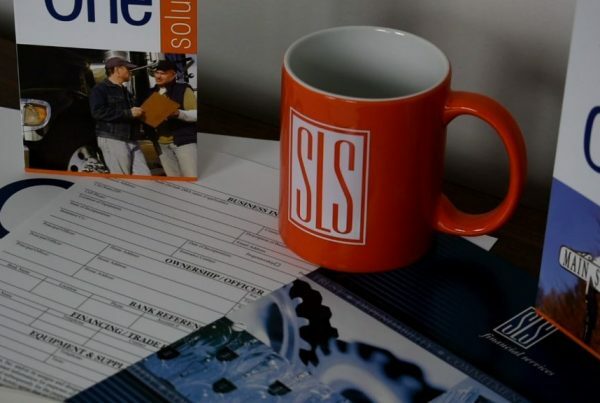 If you don’t have a lot of heavy equipment experience, it’s best to have a qualified mechanic or knowledgeable operator carry out the inspection on your behalf. When you find the truck that meets your expectations, perhaps we can assist! 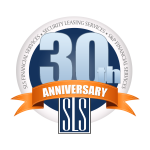 For more information on how we can help you ~ please contact George Vandel, VP.